OverviewHave your heart set on buying a Dodge model? Consider visiting Country Chrysler Dodge Jeep Ram at our Oxford, Pennsylvania Dodge dealership. We carry a wide selection of high-quality models to fit your lifestyle and budget. 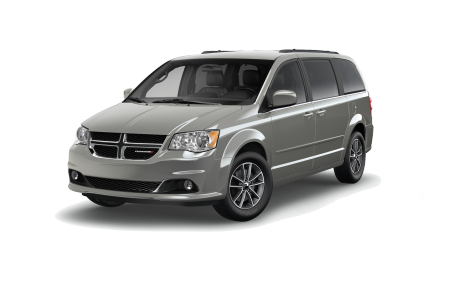 When your family has outgrown your newlywed sedan, check out the Dodge Grand Caravan, the minivan that's changing the family vehicle game. 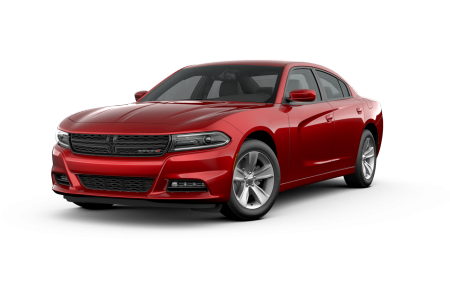 Turn heads as you commute across Chester County in a Dodge Charger. From coupes to SUVs, trust Country Chrysler Dodge Jeep Ram has an extensive new vehicle inventory to help keep you moving safely on the roads. Visit us today for a test drive with one of our knowledgeable sales team members! Lease a new Dodge model at your local Oxford, PA dealership. 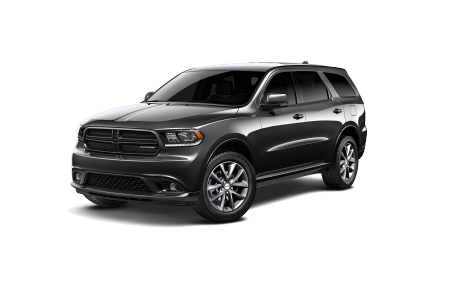 At Country Chrysler Dodge Jeep Ram, we understand that looking for a new Dodge vehicle is only the first step in the car-buying process. That's why our entire staff is dedicated to ensuring you have a pleasant customer experience from auto sale to vehicle maintenance. 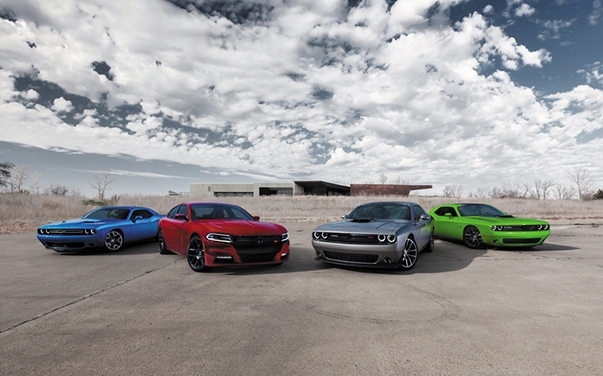 Let our sales team teach you about the subtle differences between each of our Dodge vehicles to help you find the right model for your lifestyle and interests. 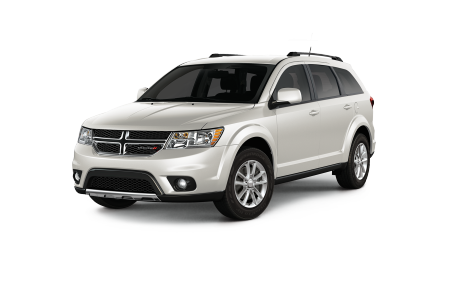 After you've found your dream Dodge car, van, or SUV, our friendly auto financing experts in our Oxford, PA auto finance center will explain the variety of auto financing options available, including our Dodge lease options. Call us today to schedule an appointment with one of our auto financing experts and get yourself one step closer to driving away in a new Dodge model. 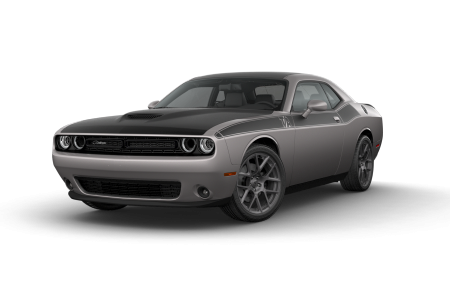 Whether you bought your Dodge vehicle from us at Country Chrysler Dodge Jeep Ram or another dealership in Chester County, let our experienced auto technicians help keep your car in prime condition. Our Oxford, PA auto service center is committed to ensuring your safety on the road by repairing your vehicle with certified Mopar auto parts and accessories. Whether you need a scheduled oil change, or your Dodge model requires extensive engine repair, we have the services to keep your vehicle performing at its best. Schedule your next auto service appointment with our online scheduling tool today!